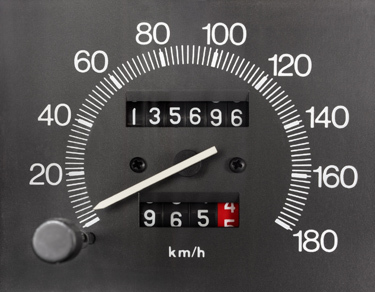 Anybody who has a FBT obligation should take an odometer reading of motor vehicles. This reading is one of the annual requirements of the logbook method of fringe benefits calculations for the Fringe Benefits Tax period ending 31st March 2017. Remember also that there are quite a few types of FBT and that Fringe Benefits Tax (FBT) law includes various categories of fringe benefits and specific valuation rules for each category. The list below outlines what needs to be considered.